We Got Spirit Yes We Do! 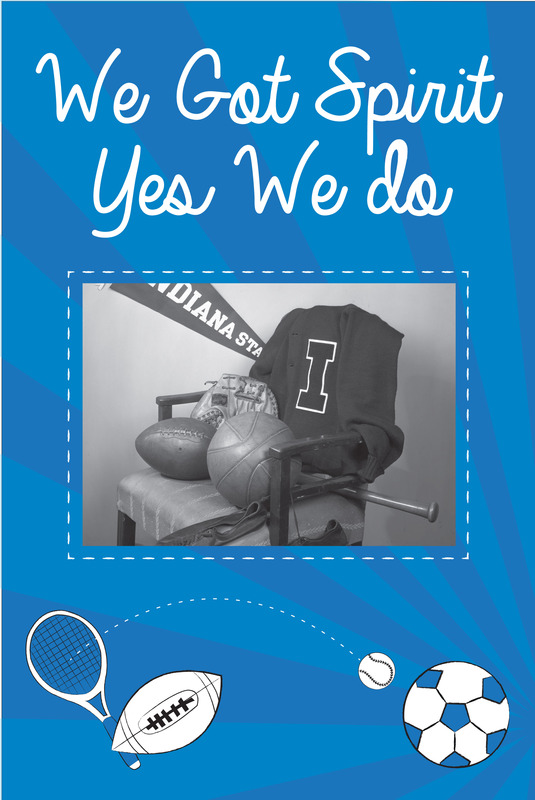 Since the earliest years of Indiana State University’s history, sports have enthralled and engaged students and staff alike. From the Athletic Association’s founding in 1894 to the present sports teams, students demonstrated their athletic prowess on the court, in the pool, in the field, and in the gym. Come see the fascinating history of ISU athletics as we look at the sports of old and new; the men and women who played and cheered; and the traditions, facilities, and changes that have marked ISU’s athletic history.